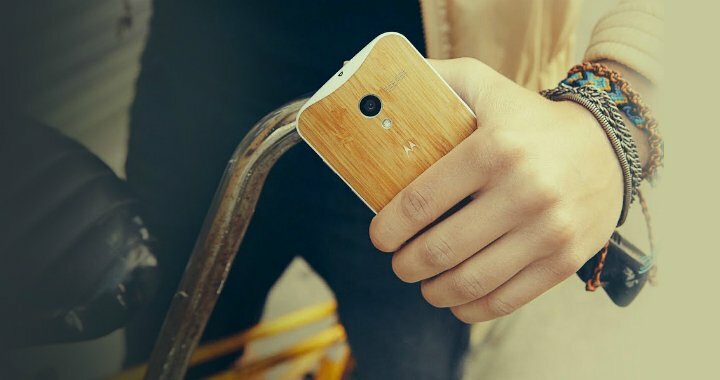 The fancy wooden back covers for the Moto X may cost an extra $50 per smartphone, according to new details found tucked inside Motorola’s website. 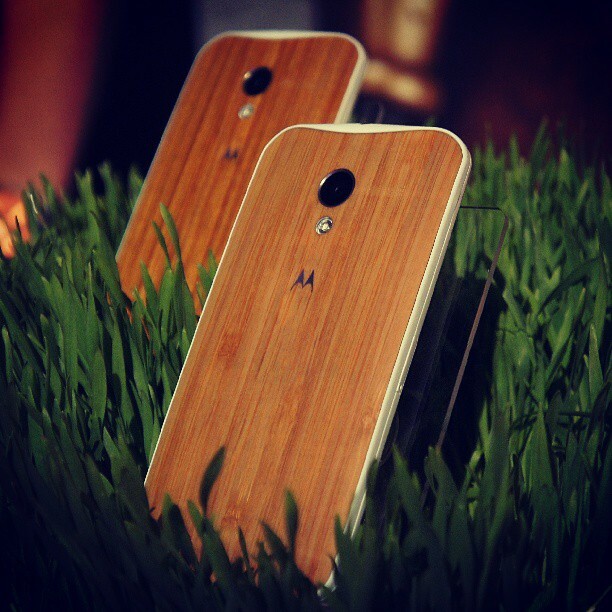 The guys at Droid Life noticed that the back side of the Moto X could be offered in four colors (Teak, Bamboo, Ebony, and Rosewood) and could fetch a premium when it goes on sale later this year. Presumably, there’s a formal announcement and outlining of details for the wood back. Would you pay an extra $50 for the wooden back?